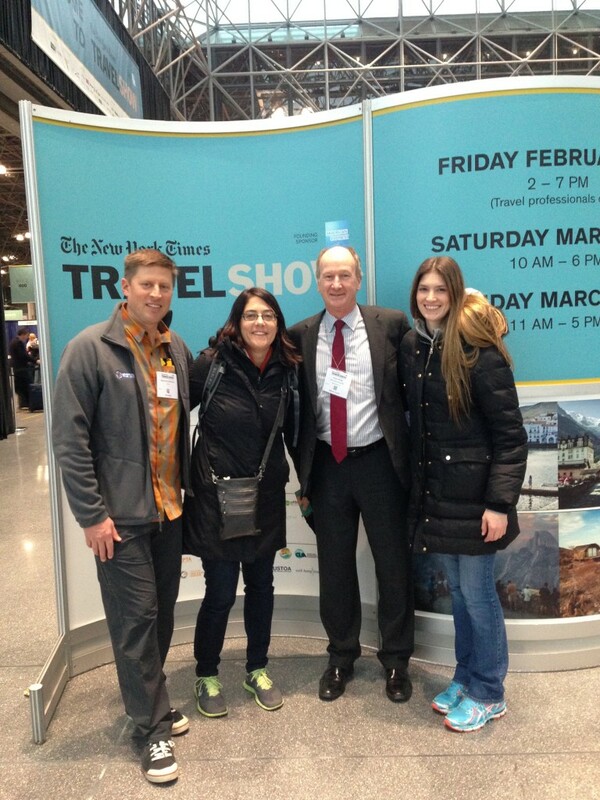 The Adventure Travel Trade Association and many of its members attended the 2014 New York Times Travel Show February 28 – March 2 at the Jacob K. Javits Convention Center in New York. 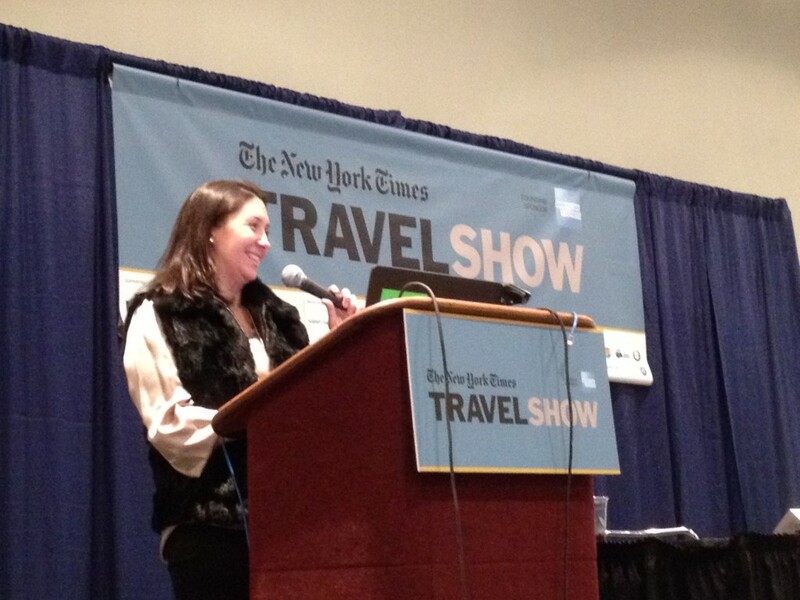 ATTA President Shannon Stowell, along with Chris Chesak, Casey Hanisko and Katia Logvina, spread the word about adventure tourism among the agents, tourism entities and fellow exhibitors at the show during the trade program and thousands of visitors over the weekend during the consumer portion of the event. The 2014 show welcomed a total of 23,718 travelers and industry professionals to a jam-packed three days of travel sales and education. Trade attendance throughout the three days was the highest ever with 7,463 industry professionals attending the Travel Industry Conference with 250 speakers in 60 conference sessions. 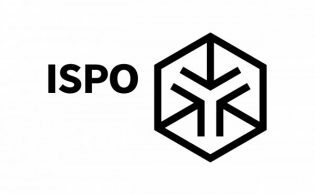 The 2014 exhibition grew again in amount of exhibit space sold and the number of exhibitors with over 520 exhibitors representing over 150 different countries. 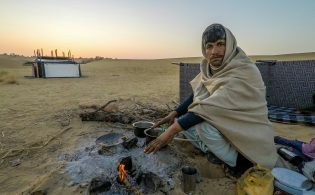 As reported in a New York Times survey, Adventure Travel continues to be one of the top areas of interest for attendees of the New York Times Travel Show. 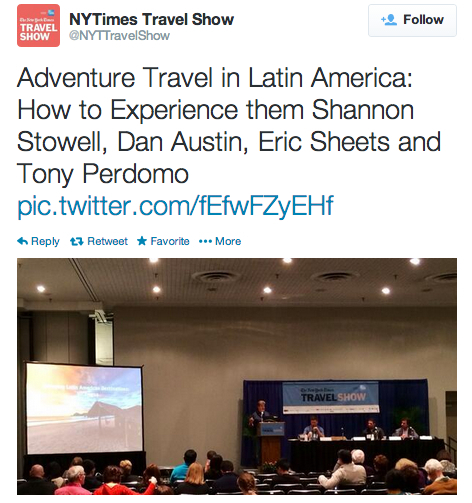 During the first day of the show, Shannon Stowell moderated a panel of adventure experts who shared their wealth of knowledge and specialties with travel agents, attending media and tour operators. The session titled “Partnering with Adventure companies to introduce adventure to non-adventurers” with ATTA Member panelists including Dan Austin of Austin Adventures, Robin Paschall of Adventures Within Reach and Stephen Cox of International Expeditions, lent insight into the opportunities within this $263B market. 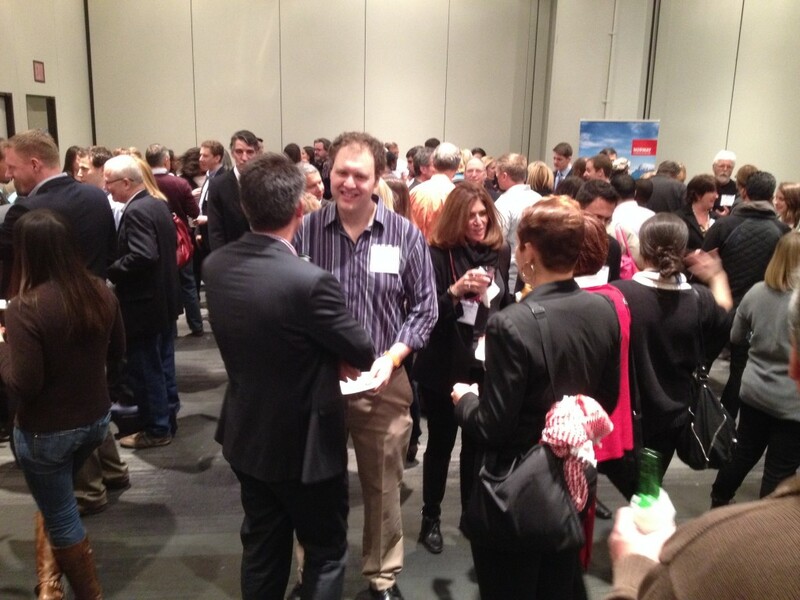 The session was followed by a well-attended AdventureConnect networking event, sponsored by Norway. 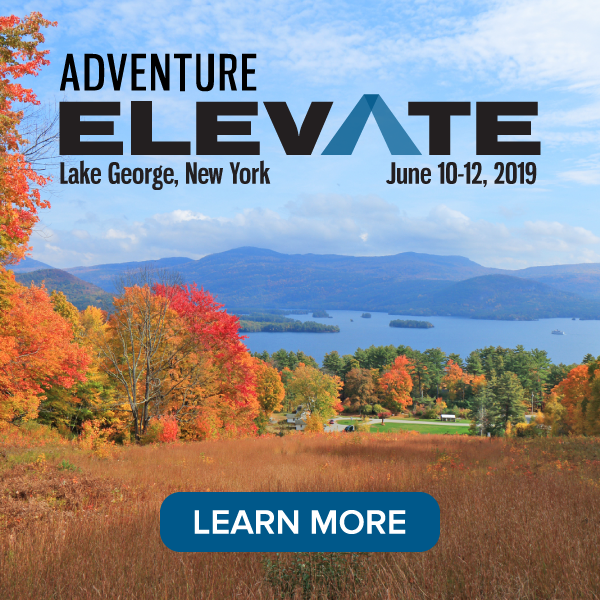 Next up in New York: AdventureConnect with an Industry Briefing and social hour on April 22 at the Men’s Journal Magazine office – free registration required for all travel and outdoor industry professionals. AdventureConnect sponsored by Norway, brought together more than 100 industry leaders and decision-makers from around the globe. 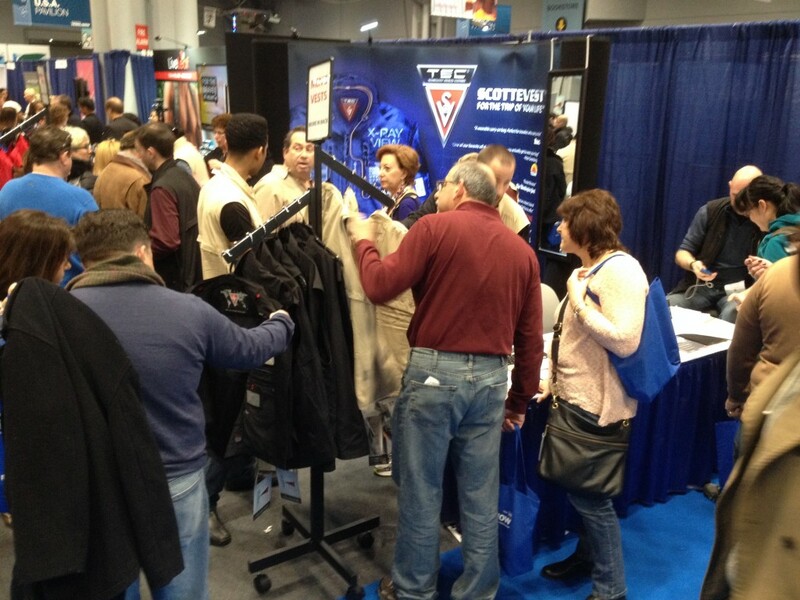 The booth of ATTA Member Scottevest was packed and doing very strong volume in apparel sales. 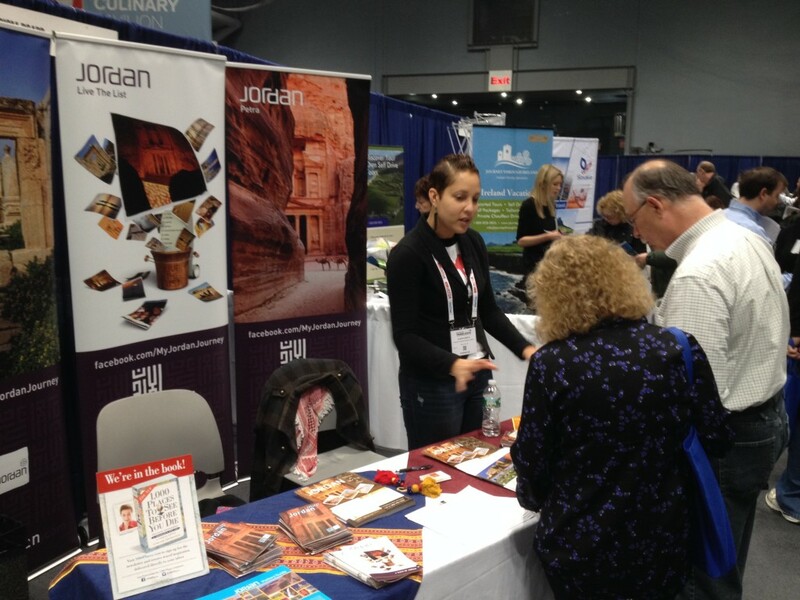 Janine Jervis with ATTA Member Visit Jordan pitching the wonders of Jordan to attending consumers. 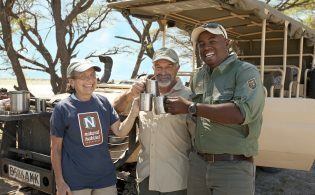 Event sponsor Nicole Rohrmann with Norway presents during the AdventureConnect.